At Lowell Animal Hospital, blood tests for cats are processed and analyzed on premises at our in-house laboratory. Having an on-site laboratory allows us to quickly and reliably determine and diagnose a health concern, and then implement a successful medical intervention based on the results. 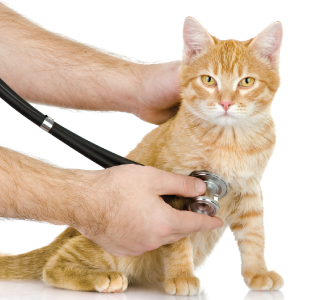 If your cat is exhibiting any abnormal behavior, please visit us today!